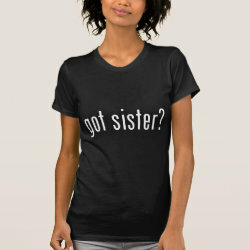 Home > Sister Gifts	> got sister? 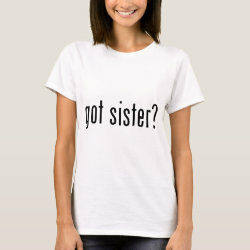 This is a cute gift idea that uses the popular and long-running got milk campaign as inspiration. 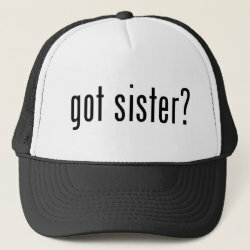 Here the text reads got sister? 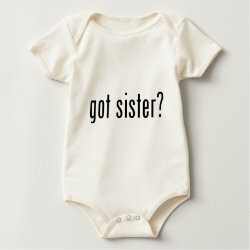 and is perfect for sisters everywhere, especially sisters-to-be!